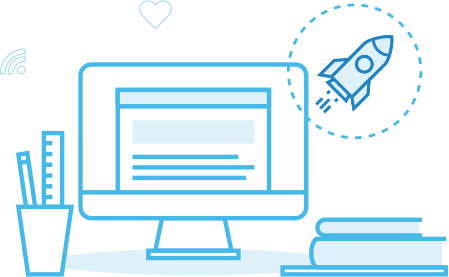 Our content writing service is the fastest way to get great content. Don't believe us? Here's how easy it is! 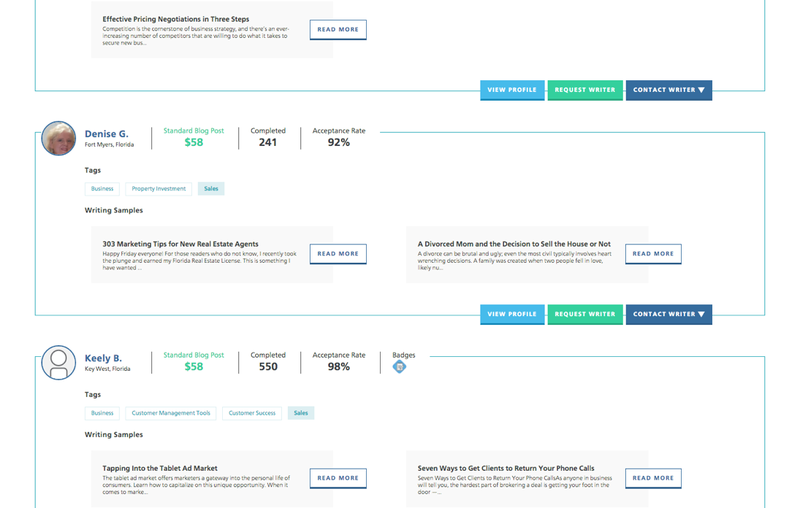 Select the type of content you need then let us know how you want it to read. Easily convey your expectations and brand voice. Schedule a call or message your writer to get to know them better. 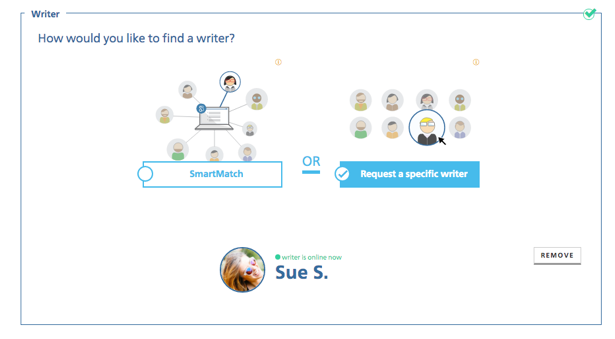 Let our SmartMatch Technology find a great writer or browse for a writer whose work you love. In five days you'll get a draft that's been reviewed by a dedicated Scripted editor. Something missing? Requesting edits takes just a few clicks! Satisfaction guaranteed. If you don't love what you see, you won't pay a dime. Don't worry though, Scripted writers have an acceptance rate over 95%! You’re all finished! 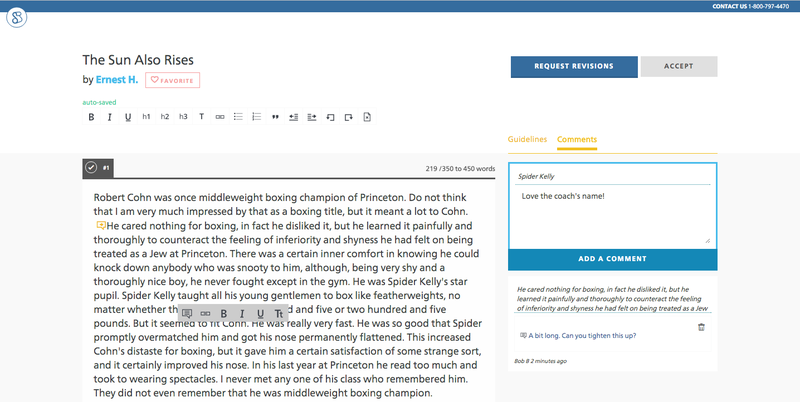 Now put your content to work for you. Make sure your content produces the most value for you. Scripted can help you do just that. Craft a content calendar designed to maximize SEO & qualified traffic. Meet weekly with your representative to discuss your content strategy. 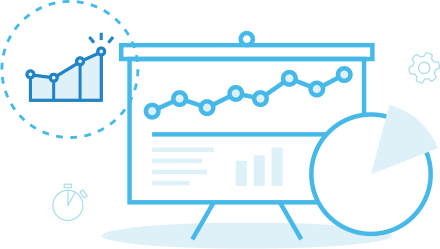 Track performance of keyword rankings, domain authority, traffic, and ROI. Effective content marketing takes hard work, time, and expertise. Cruise Control offers all three.